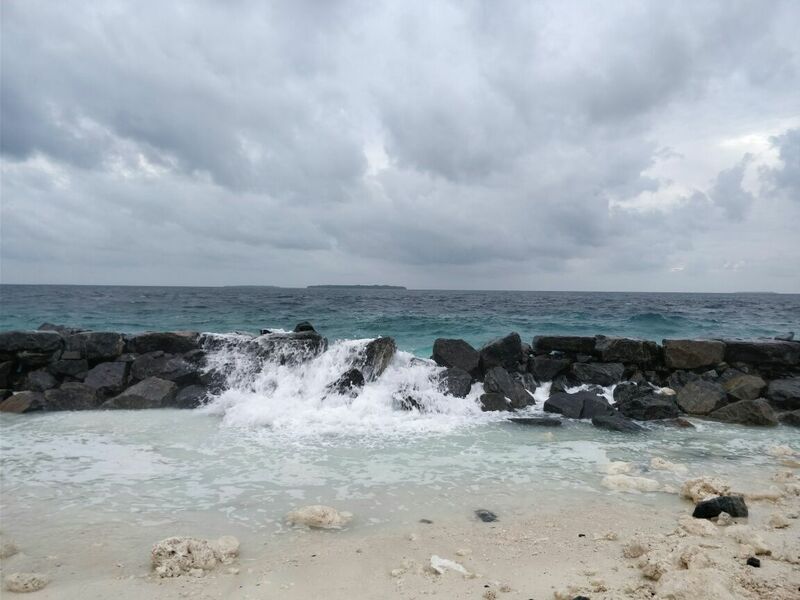 The Met says there will be heavy squally showers and wind speeds of up to 55 miles per hour. 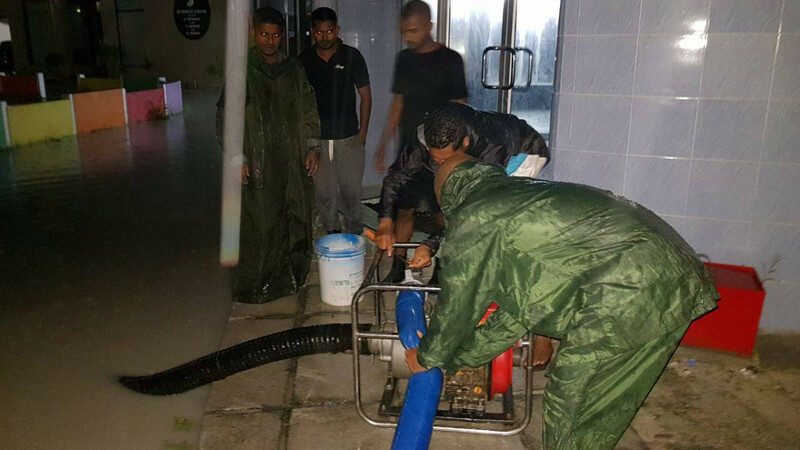 The Met said there would be torrential rain and gusts of up to 45 miles per hour. 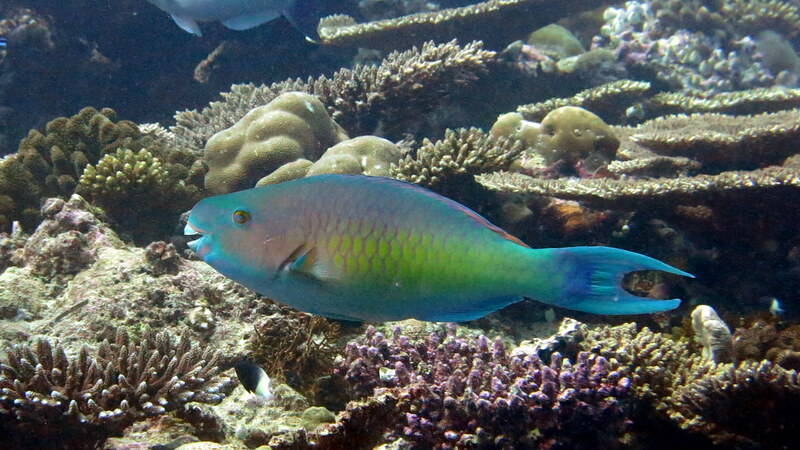 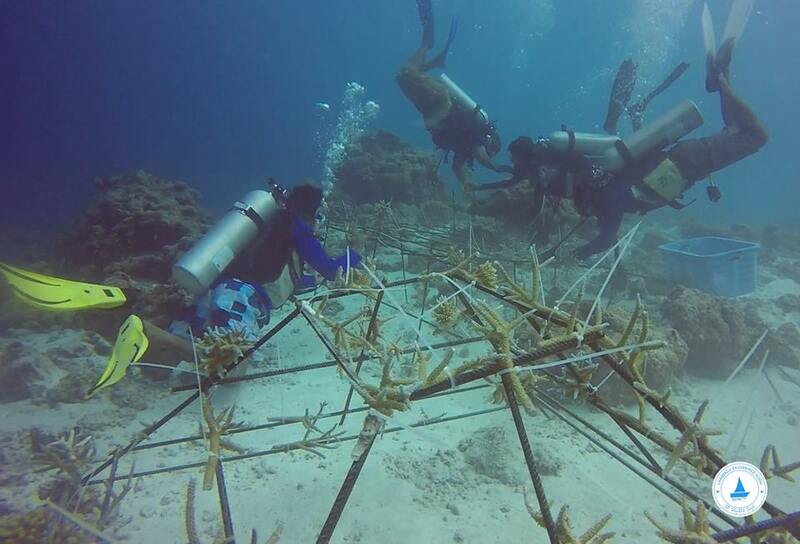 A youth group in the Lhaimagu carried out the coral planting programme to revitalise the island's reef ahead of the introduction of local tourism. 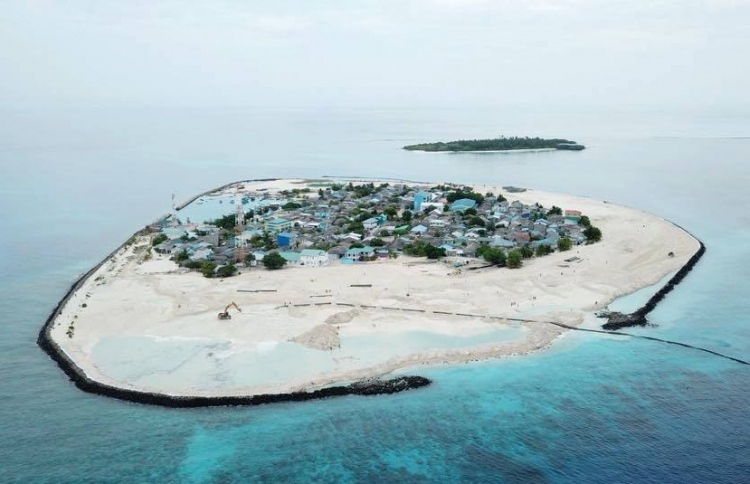 A Maldives island is among the beneficiaries of a fundraising effort launched Thursday with the sale of design-wear made from intercepted and upcycled marine debris. 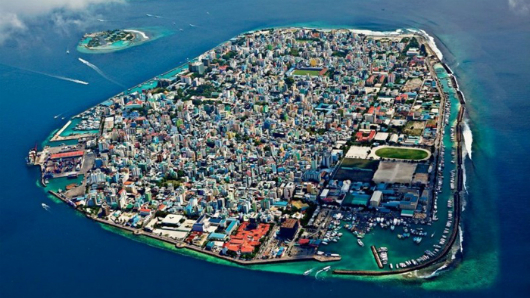 The study looked at who was responsible for tourism-related carbon emissions: travellers or the tourist destinations. 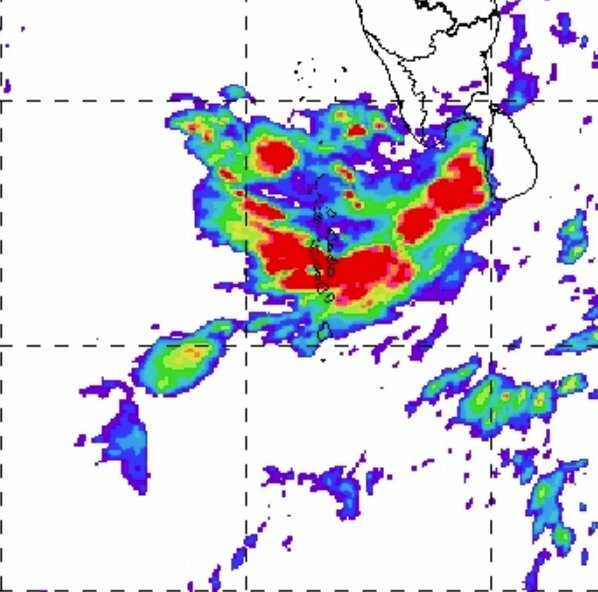 Heavy rains and thunderstorms are also expected in the southern atolls, with moderate showers in other regions. 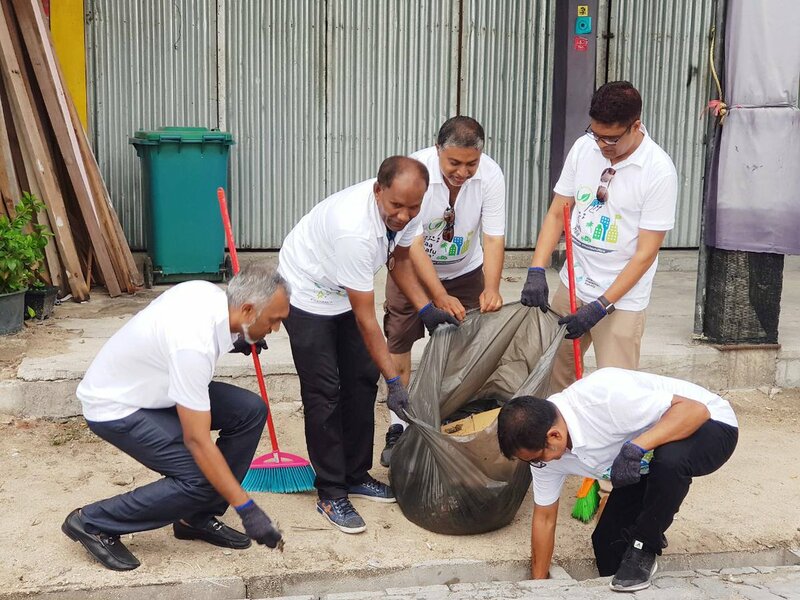 Volunteers from government offices, independent bodies and state-owned companies, as well as schools and private groups, collected 70 tonnes of waste. 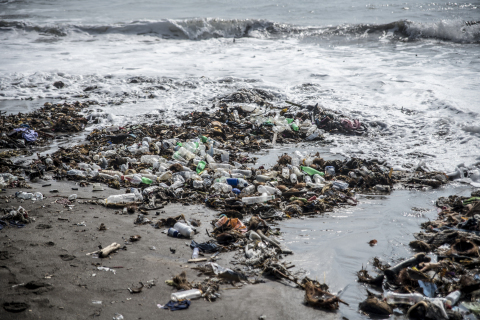 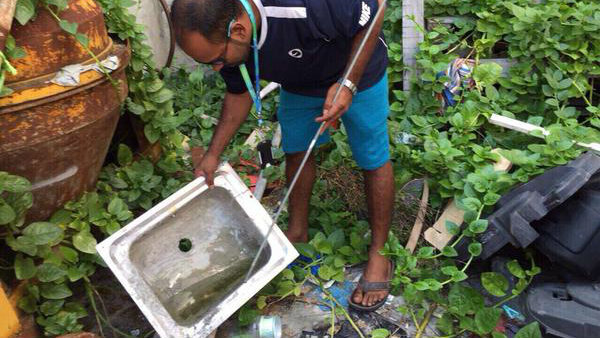 Malé city council warned earlier this week there was a threat of disease because of littering in the capital. 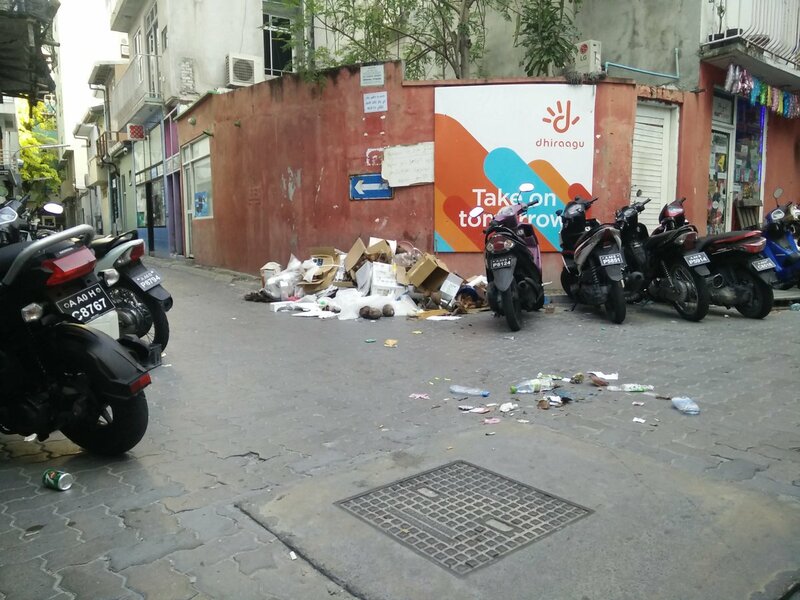 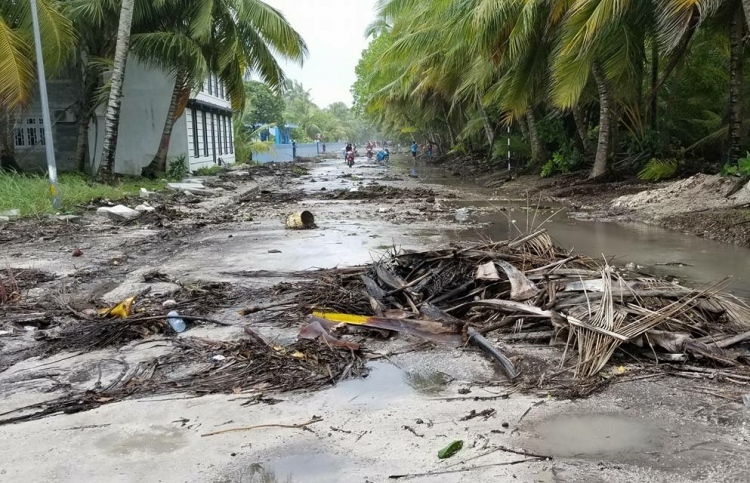 The council said not enough had been done to keep Malé clean in the three years since the housing ministry seized control of waste disposal responsibilities. 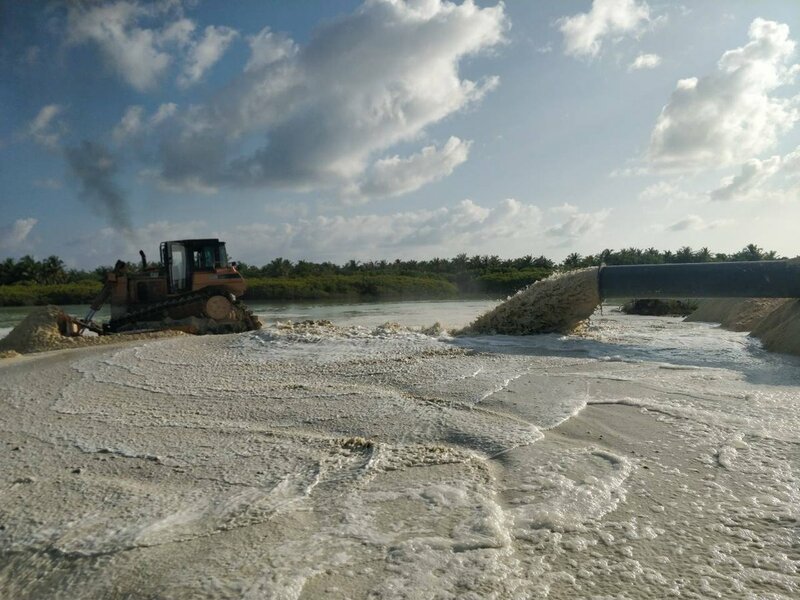 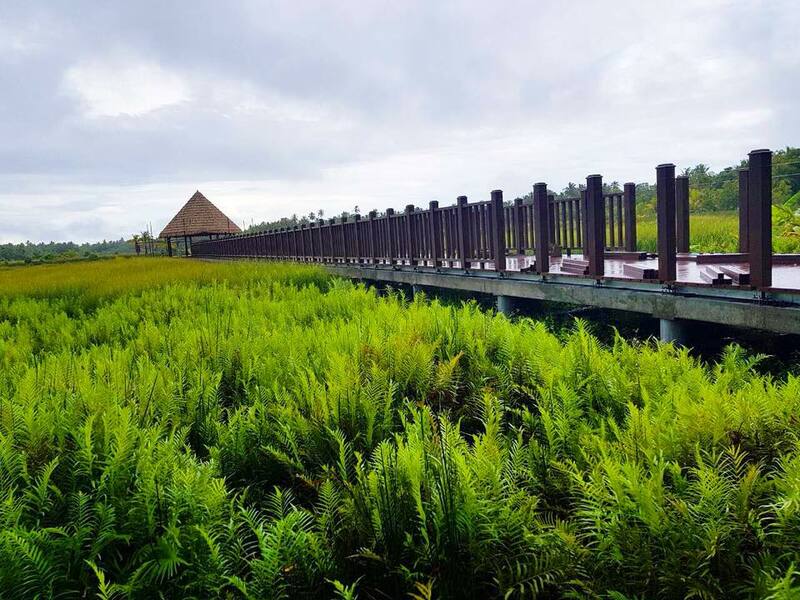 Reclamation of about 70 percent of the lagoon around the northern island has doubled its landmass from about ten hectares to nearly 20 hectares.